A RUP LIFE: Fiber One 90 Calorie Brownies #WIN!! Fiber One 90 Calorie Brownies #WIN!! Have you tried Fiber One 90 Calorie Brownies? I had the opportunity to try them recently in the Chocolate Chip Cookie Flavor. Can we say YUM! New Fiber One® 90 Calorie Brownies: Chocolate Chip Cookie flavor make the perfect afternoon pick-me-up, satisfying your chocolate cravings at work or at home. We recommend keeping a supply at your desk or kitchen snack drawer. *3g of total fat per brownie. Don't believe me? Well I'm lucky to be able to offer my readers a fab giveaway!! Enter below!! 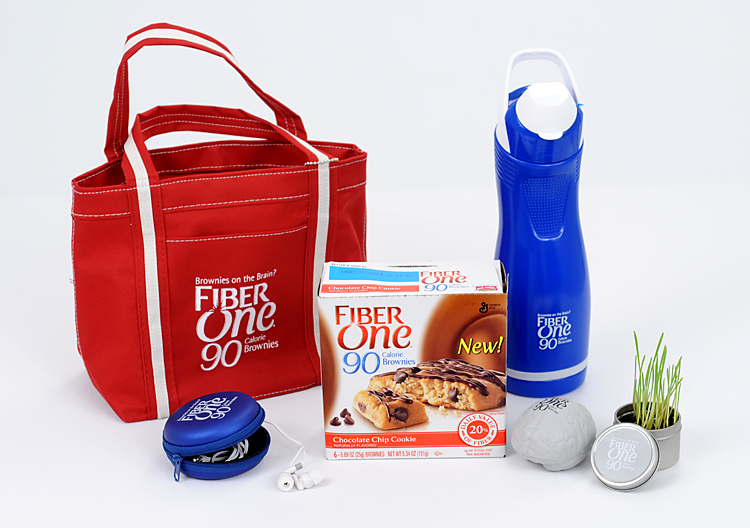 You can find additional information by visiting the Fiber One Website or "Liking" them on Facebook. Easy Entry! Visit Fiber One and come back here and leave a comment telling me a product you'd like to try! Winner will be notified by email. Contest ends 8/31/2012 at 11:59 pm. Winner must email back with proper information with in 48 hours. Contest opened to USA residents only, random.org will be used in selecting winner. I'd love to try the 90 Calorie Chocolate Caramel & Pretzel bars!